Our story revolves around a family that is broken apart by the sky, betrayal, and humanity. Kubo (Art Parkinson), is the result of the union of a goddess of the Moon and a brave samurai warrior, Hanzo. The Moon King, Raiden (Ralph Fiennes), is furious at this betrayal and hunts them down. Hanzo dies protecting his family, Kubo loses one of his eyes to The Moon King as an infant, and as a result Kubo and his mother are forced into hiding. Unfortunately, he doesn’t heed his mother's warnings and is found by the Moon King. His mother sacrifices herself to save Kubo and sets him off on an adventure with an overprotective monkey (Charlize Theron). They search far and wide to find a lost suit of magical armor, which will allow him to defeat the Moon King. The tale is heavily inspired by Japanese Shintoism, culture, and mythology. 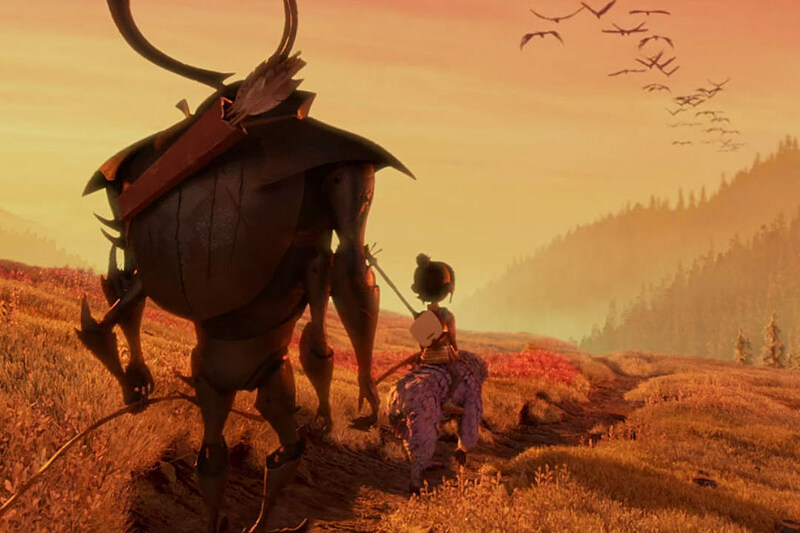 Kubo grows to be an adept player of the shamisen and entertains villagers with his magical playing. He uses paper to form living origami and tell grand tales of his family. Throughout his adventure, Kubo finds magical pieces of Samurai armor, battles a Gashadokuro, and eventually the Moon King himself. The Moon King is named after the Japanese god of thunder and lightning, Raiden, and his daughter’s wear porcelain masks that strongly resemble geishas. Kubo learns to accept that death is an inevitable part of life and honors, loves, and more importantly remembers those he lost. The film is extremely respectful to Japanese culture and handles these elements with utmost tact. The stop-motion animation is visually striking. The animation is vivid, smooth, and exceptionally well made. The only knock I have on the technical side would be McConaughey’s voice acting. I love Matthew McConaughey and the McConaissance, but his laid back voice and charm are initially quite jarring with the seriousness of the film’s tone. This is however smoothed over quite nicely as the characters begin to develop great chemistry with one another despite our leads being a headstrong human boy with one eye, and overprotective monkey, and a dopey cursed samurai beetle. Kubo’s character arch is substantial. He overcomes his fear of loss, rooted in what seems to be the finality of death, learning that “The end of one story is merely the beginning of another.” His memories, his faith, and his community are powerful allies as he becomes a young man. 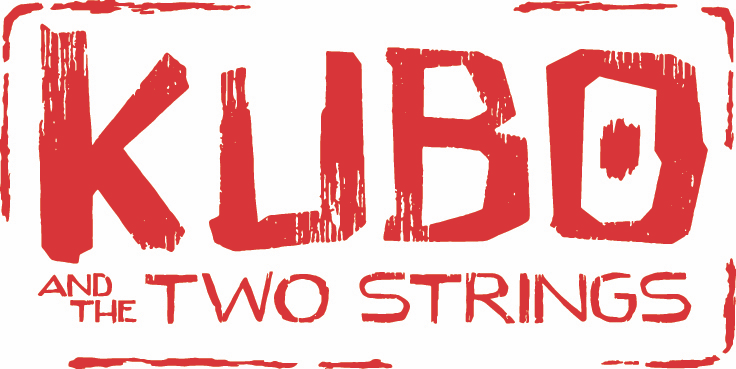 Kubo and The Two Strings ends with hope. Its tale is a sad but uplifting one. A thoughtful rumination on family, memory, and death using Japanese culture, religion, mythology, and folklore as a bedrock. The film is playing at a limited wide release and getting crushed at the box office, so I’d advise you to see it while you can.